There’s a new queen in town. 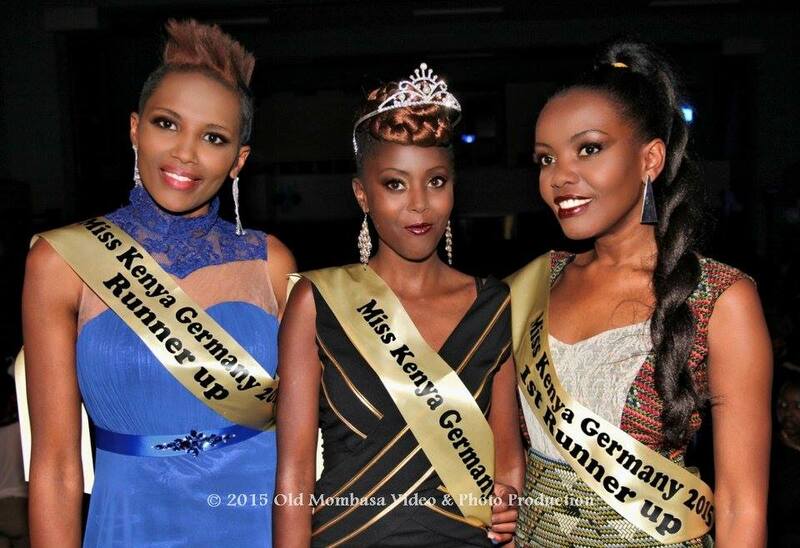 Sylvia Dädlow, Miss Kenya Germany 2015, who was crowned last weekend in Hamburg. The event was well attended with Ernest O. Look of Face of Africa Germany, taking part as one of the judges. Although, the event seems to have gone down well, seems not everyone went home happy. Now that I am in peace with the fact that I lost my precious sleep on Saturday by attending the so called Miss Kenya Germany, as I promised yesterday nitatoboa Sasa! Generally speaking to have such an event is a very brilliant idea. It doesn’t have to be perfect but somethings should never happen. This event was full of flaws that made it a flop. The event was marketed on the backdrop that Erik Omondi would grace the event. Even though he ceased to be funny the fact that he was coming many kenyans subscribed to the event only to find out that it was a lie. Must I teach you not to over promise you customers? Secondly, this guy on the door with heavy Nigerian accent. Thanks I was on the VIP list courtesy of one model-just a friend- smile emoticon tongue emoticon back to the issue. I found stranded guests on the door who were met with arrogance from this Naija man who didn’t try to help them in any way. When erick failed, did you have to put a Nigerian Mc, with heavy Lagos accent? It was like a nolly wood movie that can only be enjoyed by house wives of kawangware. Nkt. O.M.G a 3 meter run way and a sitting arrangement that looked like we were in the infamous Kanyaris church. A run way has to be long enough for the “plane” to take off! See why the “plane” failed? That woman who replaced Erick omondi, gosh who heard her? Instead of being funny and spitting jokes, she plucked some pants I dont know from where, only christ knows what she was doing there. 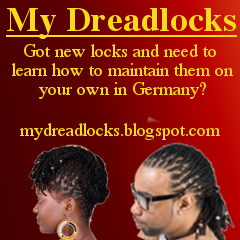 Finally, wah a Kenyan event that the Mc was speaking German, do you have to be told the event lost its authenticity? The music wah, I felt like I was in Nigerian capital. I didn’t stay longer coz I couldn’t swallow it anymore. May be the music improved later. MY ADVICE: if you plan to attend a Kenyan organised event with an intention to meet other kenyans and mingle, foremost be ready to feel like you are in Lagos. 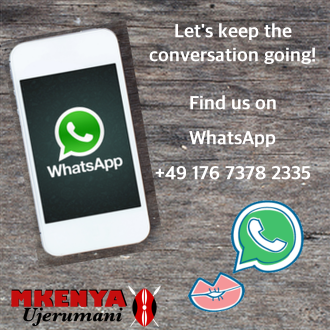 Its Nigerian made branded Kenyan. 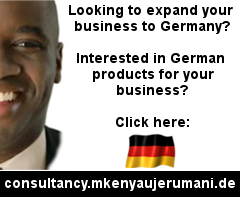 Secondly, mingling is elusive word doesn’t exist in Kenyan event in Germany. I appreciate Kenyan men for playing cool as their Kenyan women are all heals high with madness. Not all, but most of whom think everyone around is looking for papers. Shame on you E materials Foko Jembez being pampered by some old mzungus and Nigerian arrogant men. Not all of them again. This event by my own and popular opinion was a flop. I pity all those who came to the show from across Europe. I hope you visited Reepabahn for better entertainment that night. Finally before you make a decision to attend remember having your favorite drink at home and playing YouTube videos of your favorite music, chilling then sleeping will save you a good deal of embarrassment.